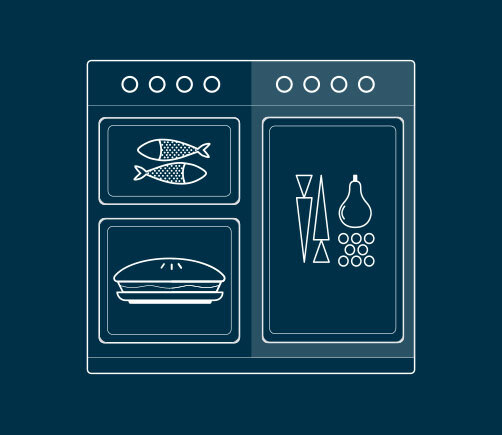 We know family life can be hectic, which is why we've developed a collection of cooking appliances full of thoughtful features for the busy kitchen and the busy cook. 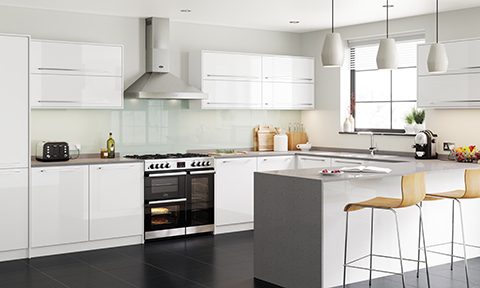 A good appliance can completely revolutionise how you cook, and how much you enjoy the whole process. Belling has been revolutionising cooking for more than a century and we are proud to say that four generations of cooks have grown up with a Belling appliance in their kitchen. 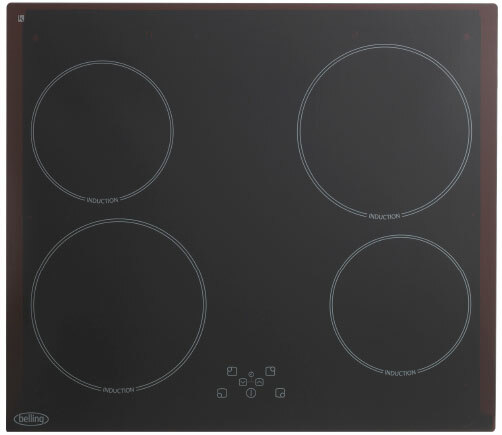 Induction hotplates are available on Belling Freestanding cookers, Built-In hobs and Range cookers. 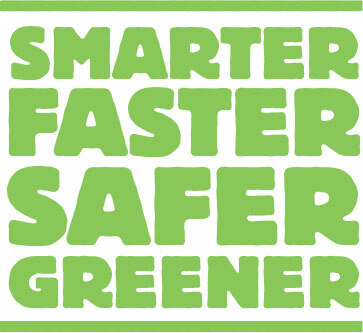 Induction hotplates work by heating the pan rather than the hob, allowing for easy cleaning as spills will not burn onto the surface whilst creating a smarter, faster, safer and more precise way to cook. 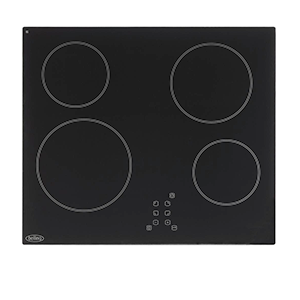 Induction hotplates are approximately 30% more efficient than a gas hob. Belling induction appliances are available on 13amp and 32amp connections. 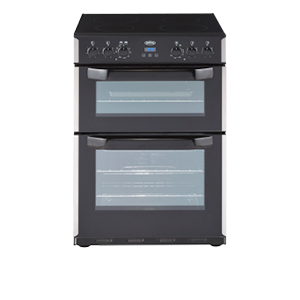 This function cooks food from the top and is ideal for a range of food from toast to steaks. As the whole grill is working you can cook large quantities of food. Circulates heat around the food, making it ideal for thinner foods such as bacon, fish, gammon and steaks. 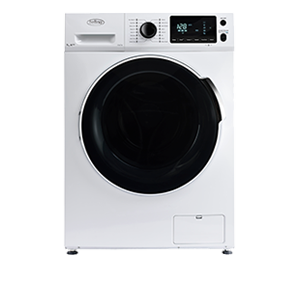 Distributes the heat evenly through the use of an integrated fan. Perfect for batch baking. 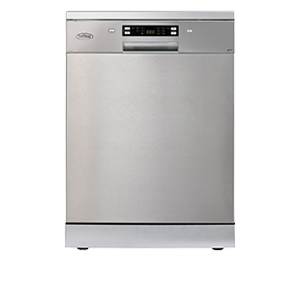 Suitable for food with a high moisture content, such as quiche, bread and cheese cake. It also eliminates the need for baking pastry blind. This function is ideal for traditional roasting. The meat is placed in the middle of the oven, roast potatoes towards the top. Use the top oven element towards the end of the cooking, for delicate browning. Great for dishes like lasagne. The base element cooks the base of your open pies, while the fan allows the air to circulate around the filling. The base heat can be used to provide additional browning for pizzas, pies and quiche. Use this function towards the end of cooking. 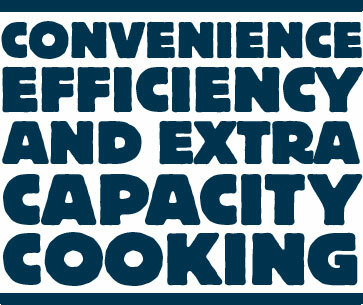 Multi-cavity cooking offers convenience, efficiency and extra capacity.  With the Belling range of multi-cavity ovens, you can use different functions and temperatures at once - which can halve your cooking time. Smaller cavities also means you are only heating the space that you need, making it more energy efficient.  Creates even temperatures for even better cooking results using fanned gas technology. 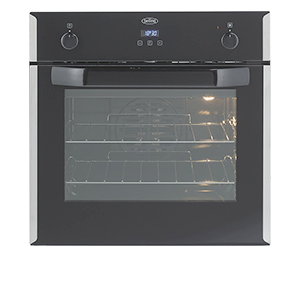 Fanned gas is a conventional gas oven with an electric fan that circulates air within the oven cavity, creating a more stable cooking environment and a more consistent temperature. 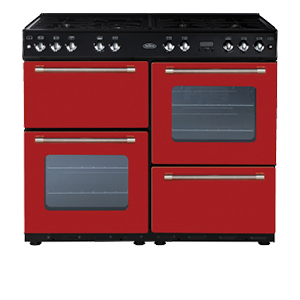 The fanned gas feature is unique to Belling and is currently only available on Freestanding cookers.  The fan can be turned on and off as required. 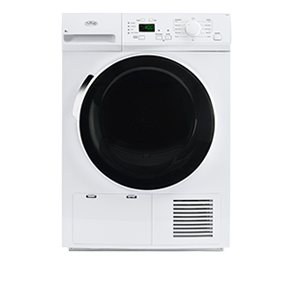 Washing machines, dishwashers and tumble dryers that work hard for you, so you can take it easy and spend more time doing what you enjoy. 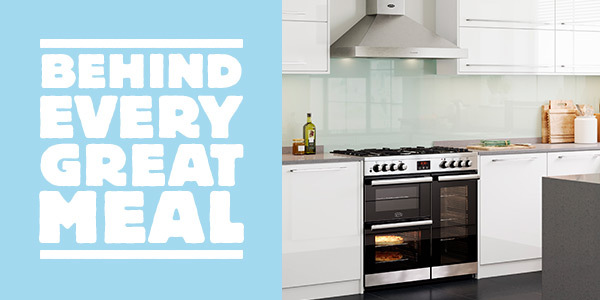 Belling is proud to be part of Glen Dimplex Home Appliances.